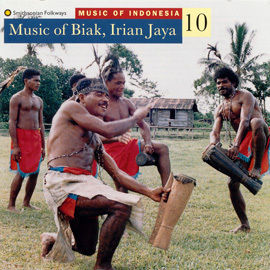 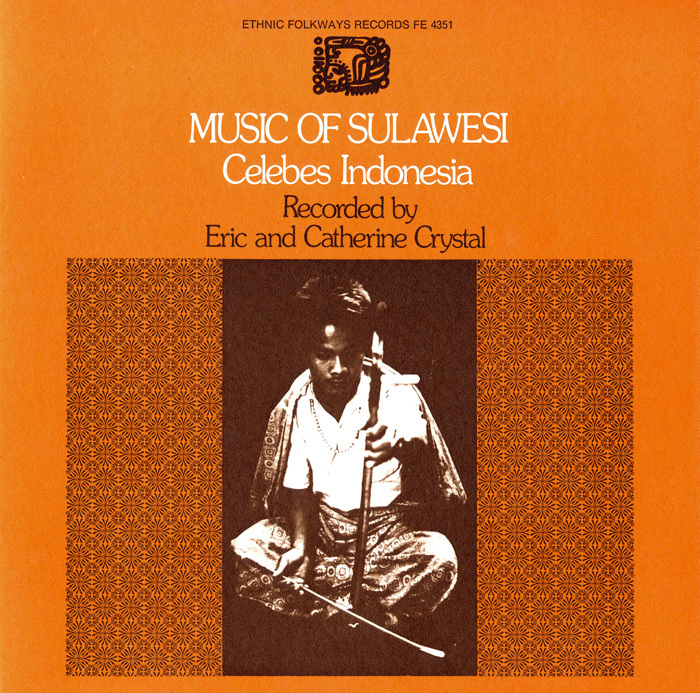 Music of Sulawesi: Celebes, Indonesia, recorded by Catherine and Eric Crystal in the mountains of Sulawesi, Indonesia, and released in 1973, is “representative of a musical tradition never before heard beyond the mountain fastness of the Sa’dan Toradja homeland,” according to the Crystals. 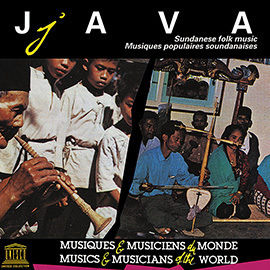 The album features the undiluted traditional music that has been passed down for generations. 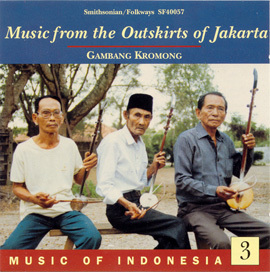 It features instruments like the karombi, a relative of the kazoo, and the gesok gesok, a violin with only one string. 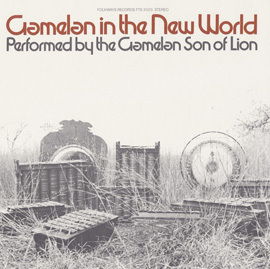 Each instrument is documented in the liner notes. 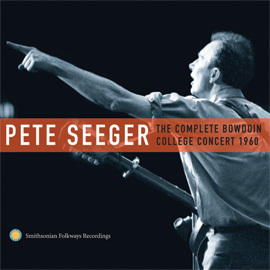 Liner notes also contain a history of the area.